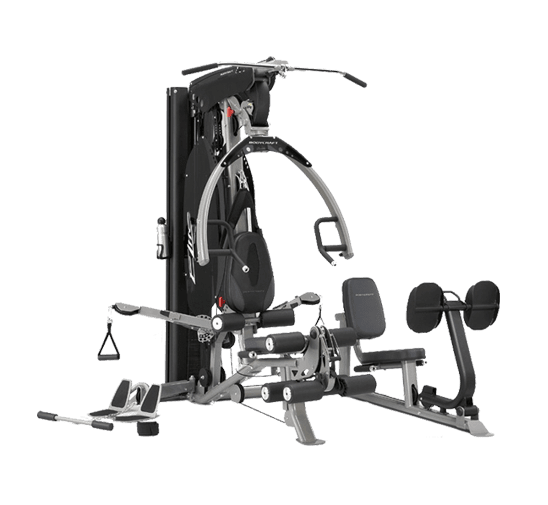 Home / buy fitness equipment / buy or lease a fitness machine / buying fitness machinery / equipment for your gym / fitness / home gym equipment / Should you Lease or Buy Fitness Equipment for your Gym? Should you Lease or Buy Fitness Equipment for your Gym? Why to Consider Leasing an Exerciser? Your rent payments for home gym equipment, in general, can be deducted (as business expenses) while you are filing returns. Such type of deductions helps in reducing overall cost of the lease taken. Likewise, while filing tax returns, gym owners enjoy deductions in the cost of firsthand exercise equipment by showing the purchase as a business expense. You should always consult your accountant while taking the decision to buy or purchase any type of gym machinery. The most apparent benefit of leasing is that you have the liberty to change the fitness equipment in a couple of years. In addition, a significantly lower amount of capital outlay is needed while leasing rather than buying an equipment. Further, leasing fitness machinery never costs a bomb when compared with buying a firsthand one. Sometimes leasing is a far better option than buying when vendors and manufacturers are chosen wisely. A fitness machine coming from a reliable vendor or manufacturer has few instances of breakdown and, thus, is easy to maintain. Also, leases are easy to obtain. No hassles whatsoever. A gym equipment lease can have flexible terms and conditions. Such flexibility in leases helps those who have poor credit and need a long payment plan. A high penalty strikes every time you fail to make a payment of lease. So be careful and make all the payments according to the decided schedule. Why to Consider Buying Fitness Machinery? When viewing in terms of long run, leasing exerciser is more expensive than purchasing one. All those flexible gym equipment lease agreements do come with a price. Such agreements have hidden clauses – legally speaking ‘caveats’ – that often go unnoticed. If, however, you purchase a fitness machine such as a tomahawk, then you actually own it it any time. In addition, if you happen to select a wrong vendor or manufacturer, then a huge chunk of money has to be spent over maintenance. Nevertheless, if exerciser is owned, then you are free to sell it off anytime. While purchasing gym machinery, you can lay your hands upon the most advanced piece. All you require is to have a substantial amount of cash for making big investments. A new, technologically advanced fitness machine can really impress your clients. Furthermore, the best fitness machinery manufacturers can offer equipment that is a real bang for its buck. The decision to buy or lease squarely depends upon your financial condition. If you want to open a luxury gym and have funds also, then it’s better to purchase rather than lease and vice versa.